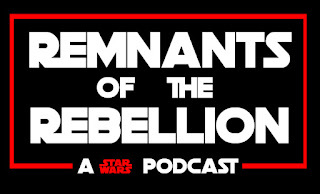 Remnants Of The Rebellion is the brand new Star Wars Podcast from our radio network. 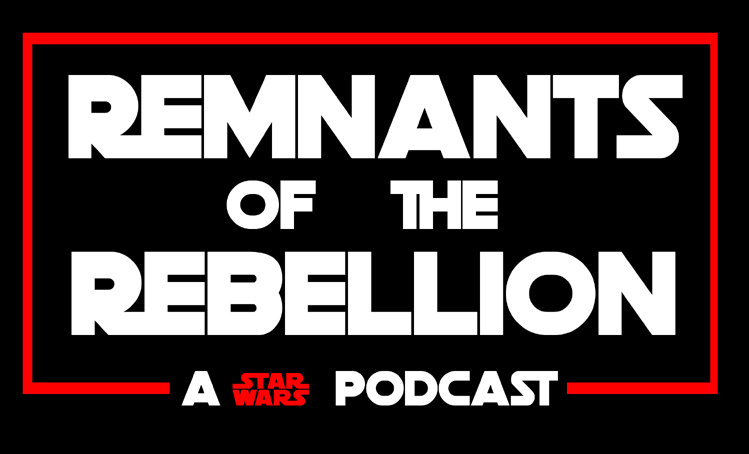 It is hosted by Mark & Matt as we delve into various times in Star Wars history, film reviews, characters, events, and much more! Listen and enjoy for the Star Wars fans and the casual fan who wants to learn something new about the galaxy, far, far, away!